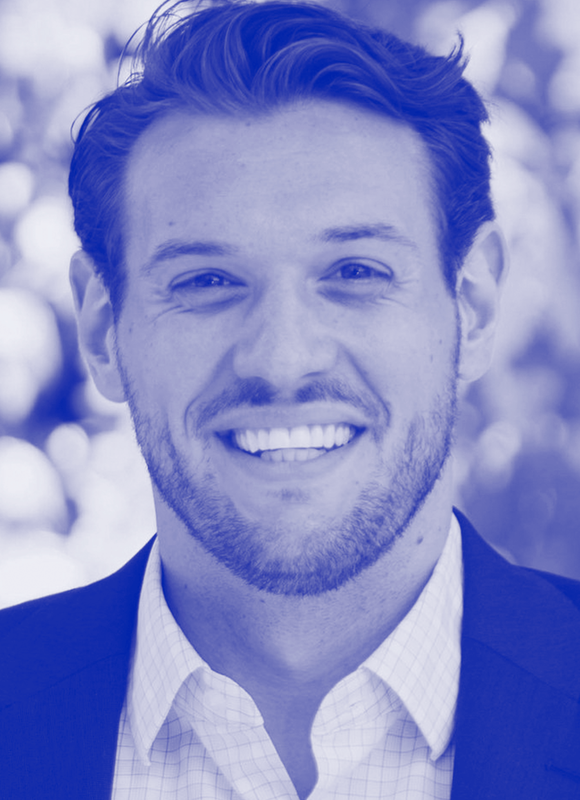 Dan Giuliani is the co-founder and CEO of Volt Athletics, a sports technology company that uses sport science, advanced technologies, and data to bring performance training to athletes worldwide. Volt’s iOS app, Volt Fueled by Gatorade, is trusted by 250,000-plus athletes and leverages a proprietary performance-training A.I. platform to build, track, and dynamically optimize each athlete’s training for proven results. Giuliani is also an adjunct professor of sport performance at the University of Washington, teaching in the Intercollegiate Athletic Leadership master’s program (IAL); a certified strength and conditioning specialist through the National Strength and Conditioning Association (NSCA); and a member of the Washington Business Alliance. A former TV and radio broadcaster, Giuliani also coached football at the high school and college levels before founding Volt. In addition to his strength coach certification, he holds a master’s of sport administration and leadership from Seattle University and a BA from Colby College.